The New Balance Golf Minimus Tour 1007 features a waterproof upper with ultralight FantomFit support that provides comfort and exceptional fit. 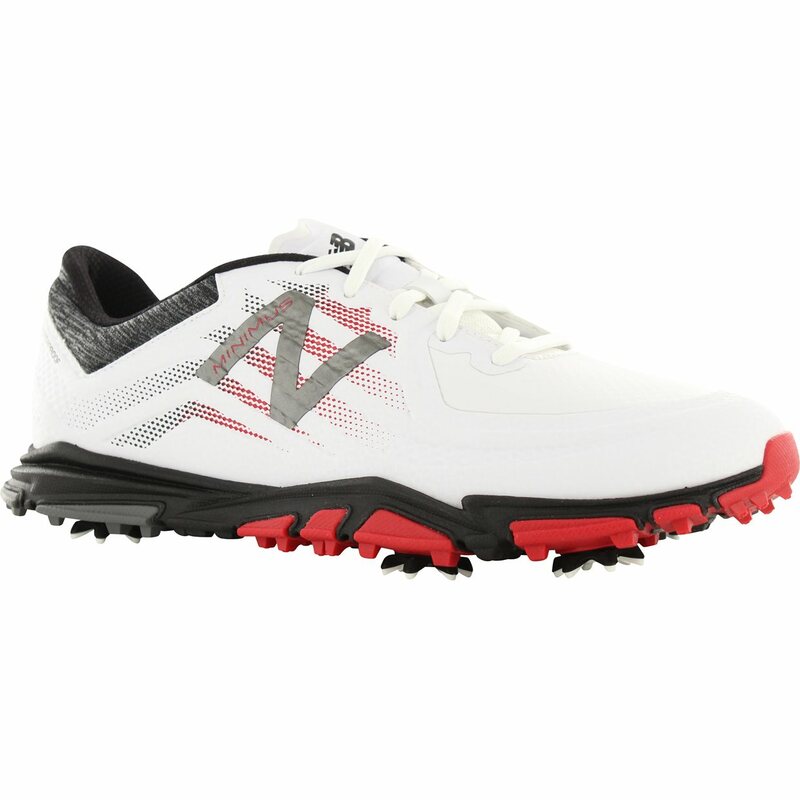 The golf shoe also provides comfort with an Ortholite insole that offers moisture wicking and a REVlite midsole that offers lightweight cushioning and premium responsiveness. The Minimus Tour 1007 provides superior grip and traction with a durable, ultra-flexible Ndurance rubber outsole and a Champ Slim-Lok Zarma Tour cleat system. A 2 year waterproof warranty is included. Waterproof upper and ultralight FantomFit support. 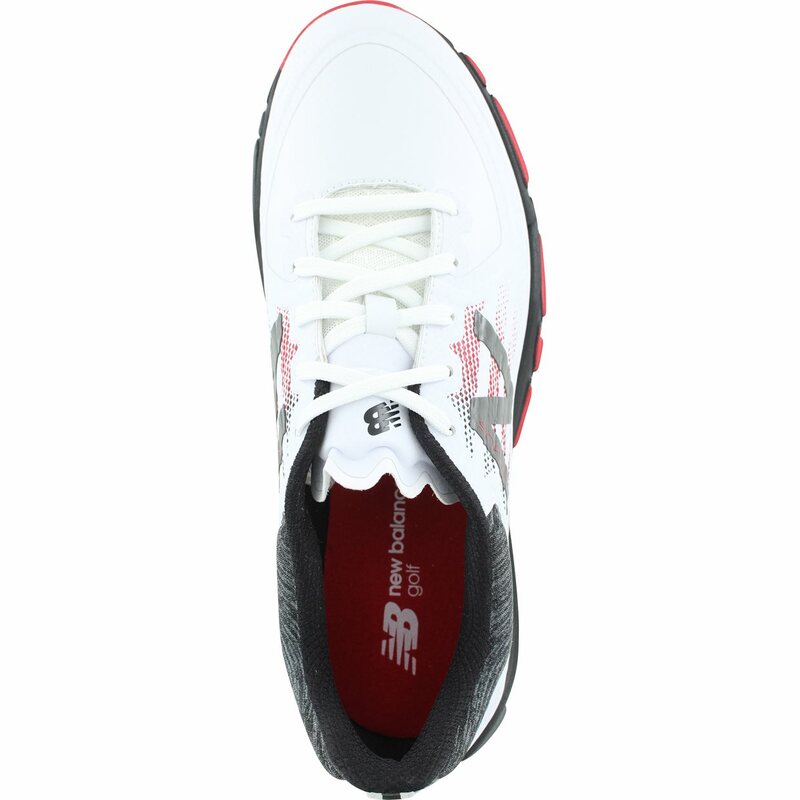 REVlite 4mm drop midsole provides lightweight cushioning and premium responsiveness. 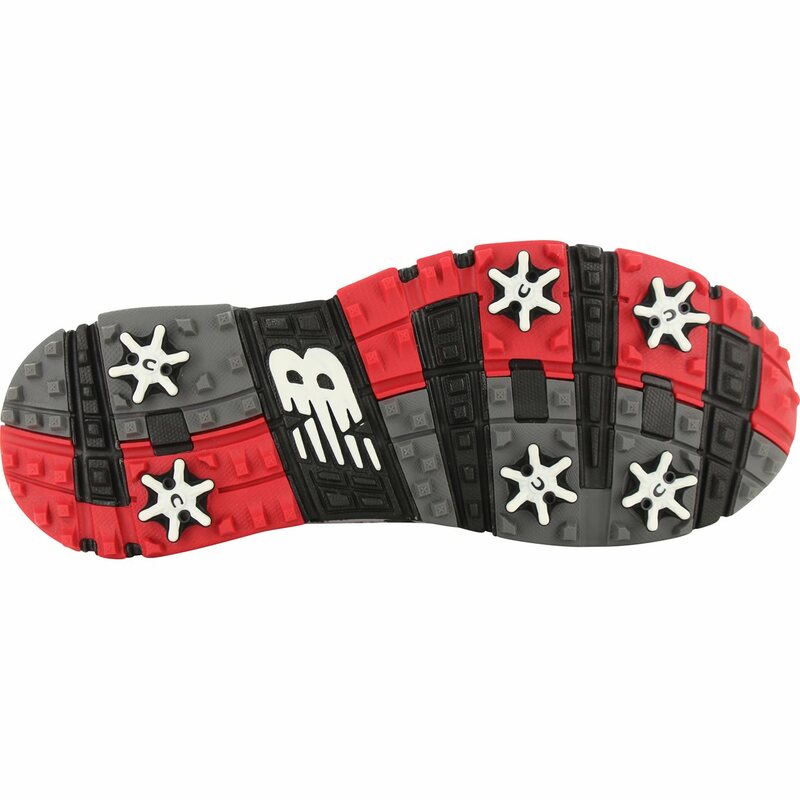 Ortholite insole for cool, dry comfort. Champ Slim-Lok Zarma Tour cleat system.